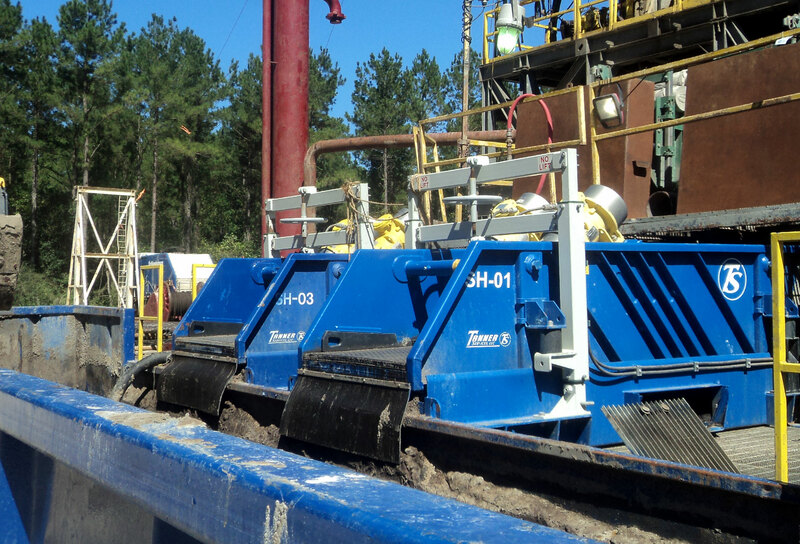 Tanner Services offers comprehensive solids control, including closed loop mud systems, remediation and pit closure. 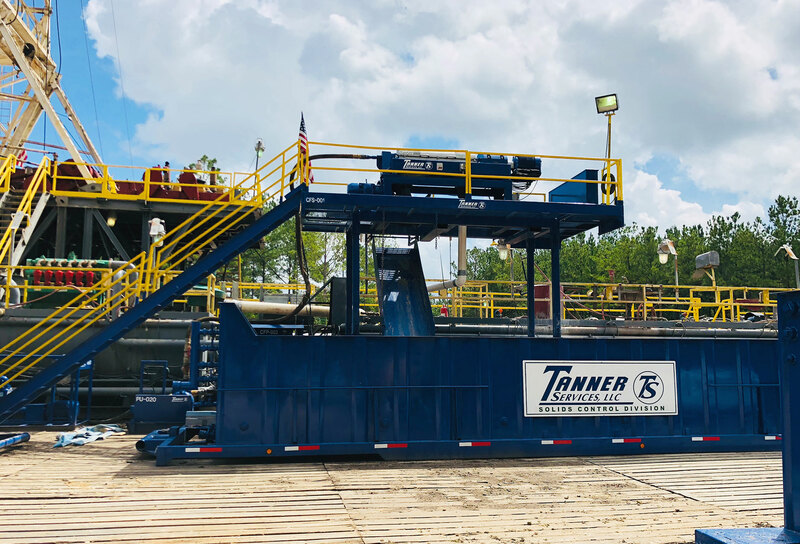 Tanner Solids Control offers a wide range of effective closed loop systems, solids control equipment and highly qualified personnel. 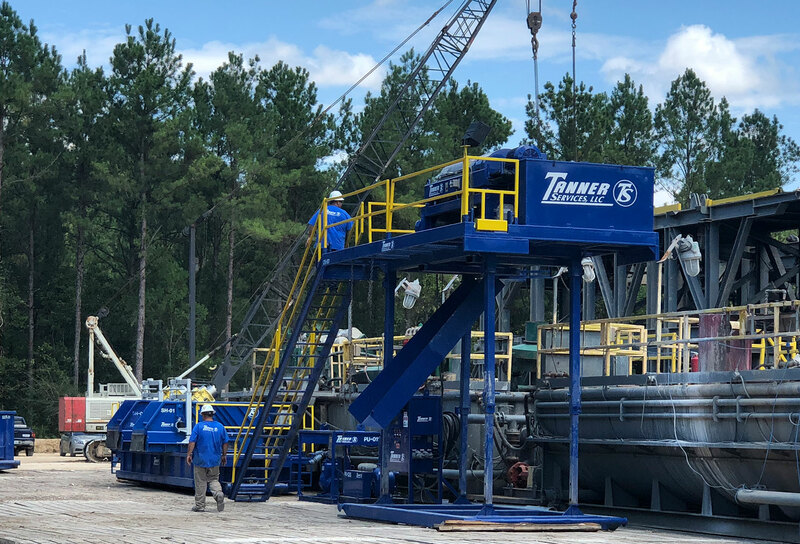 Tanner solids control works with our customers to design and build the most efficient system for their operational needs. 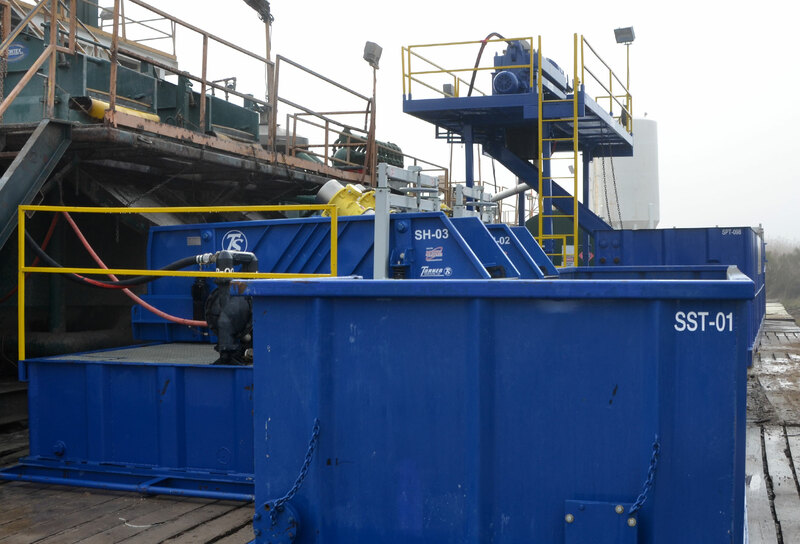 • Reduction in trucking from products, disposal, diesel, etc. 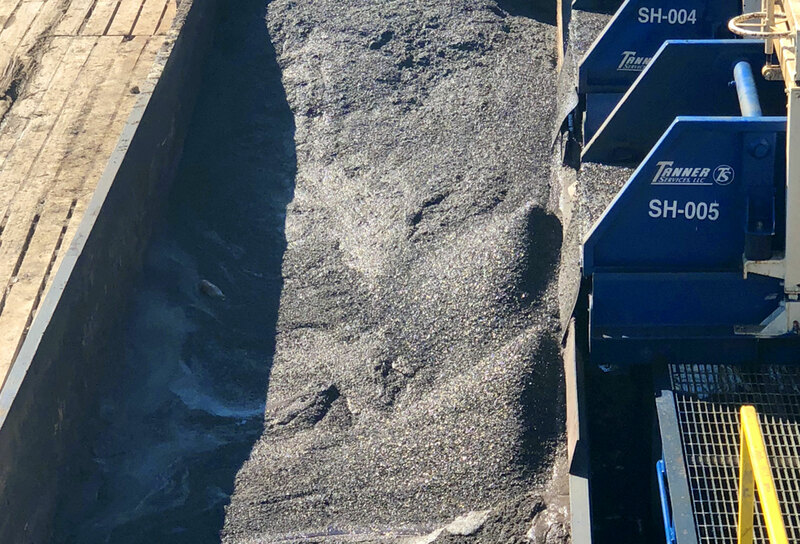 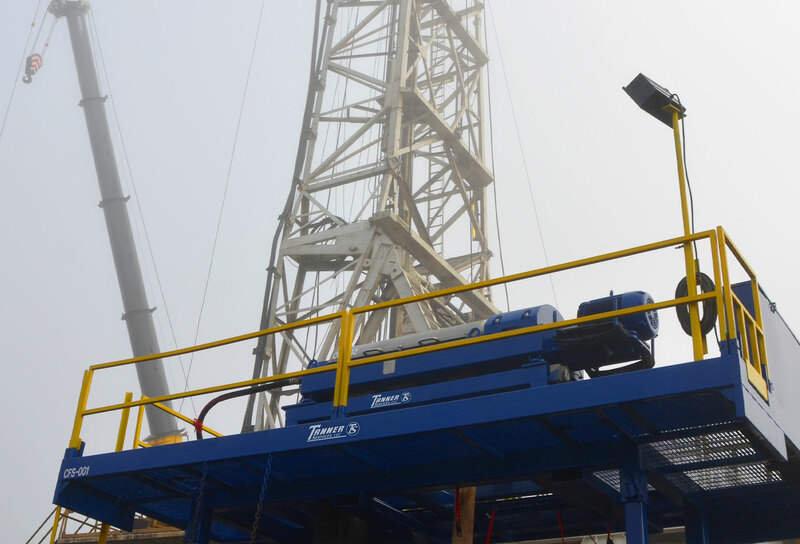 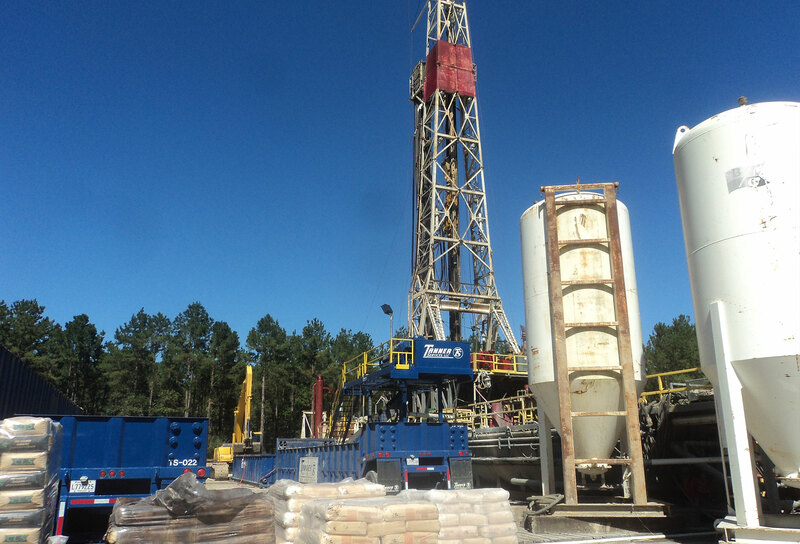 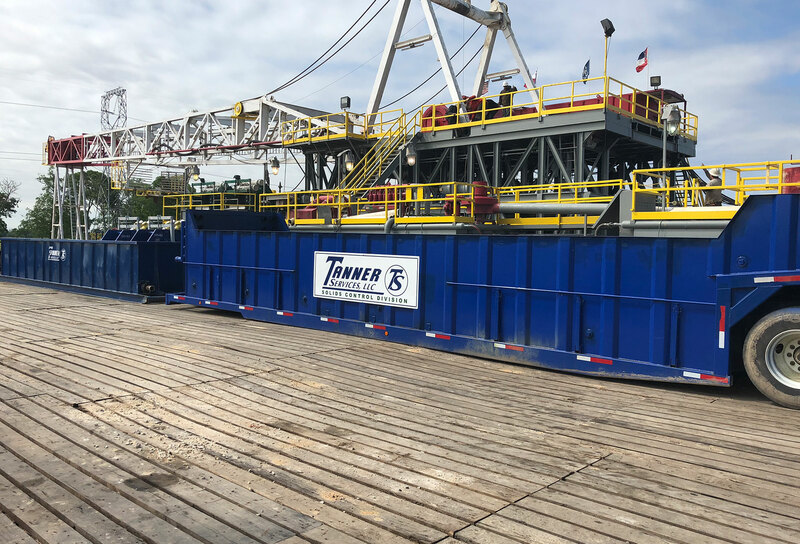 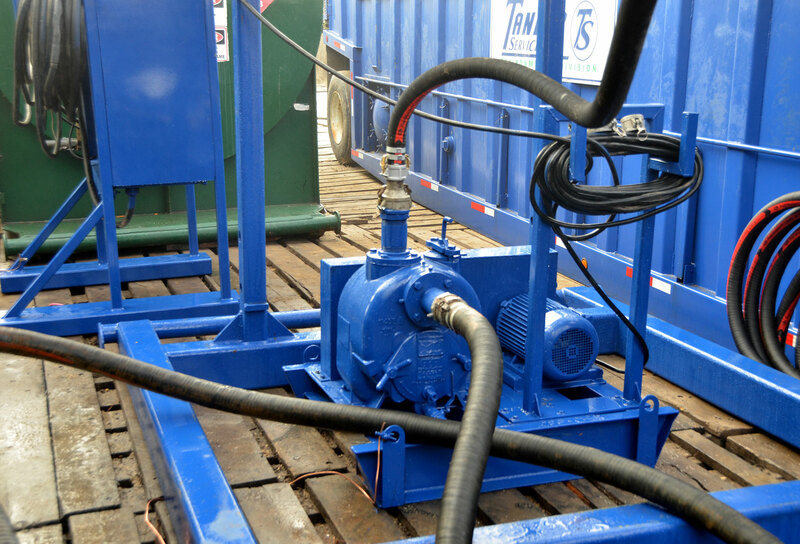 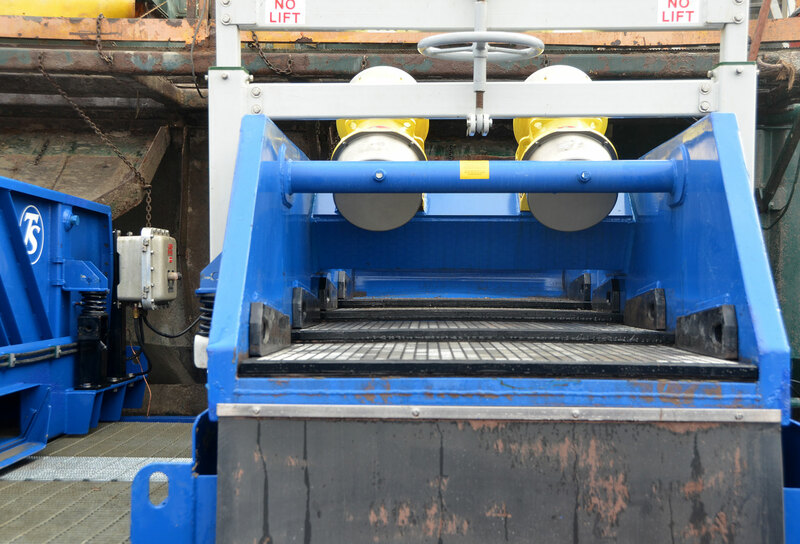 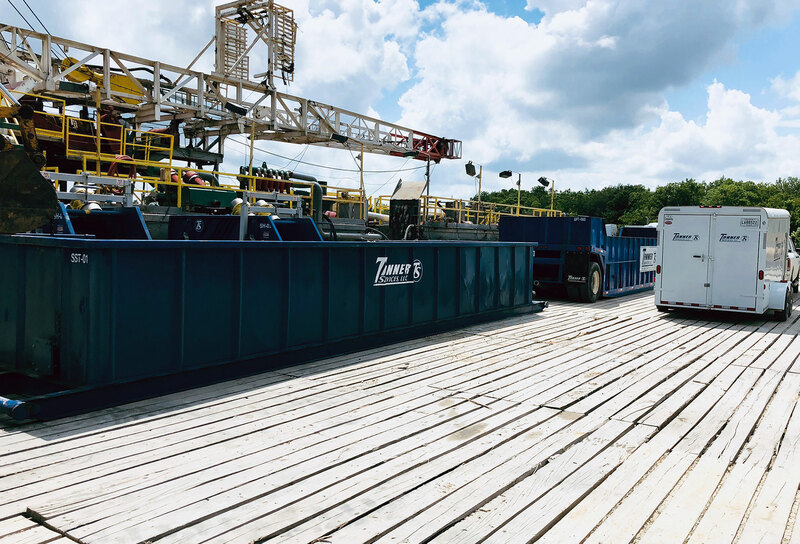 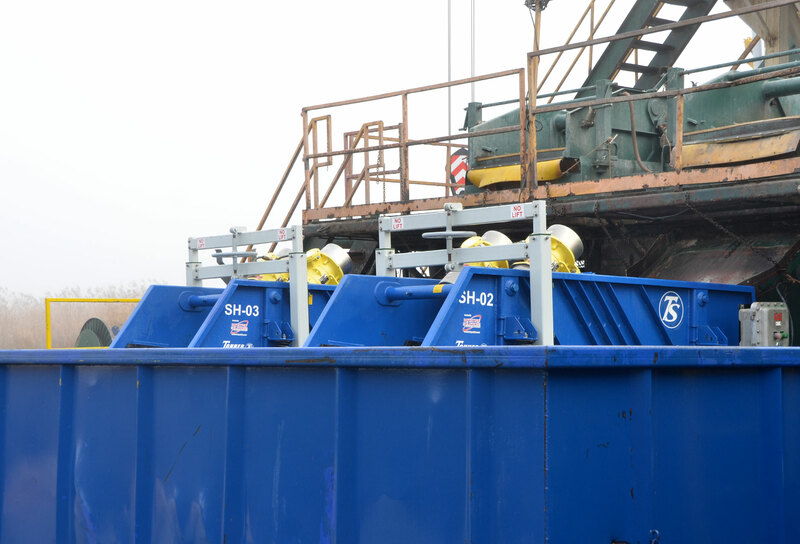 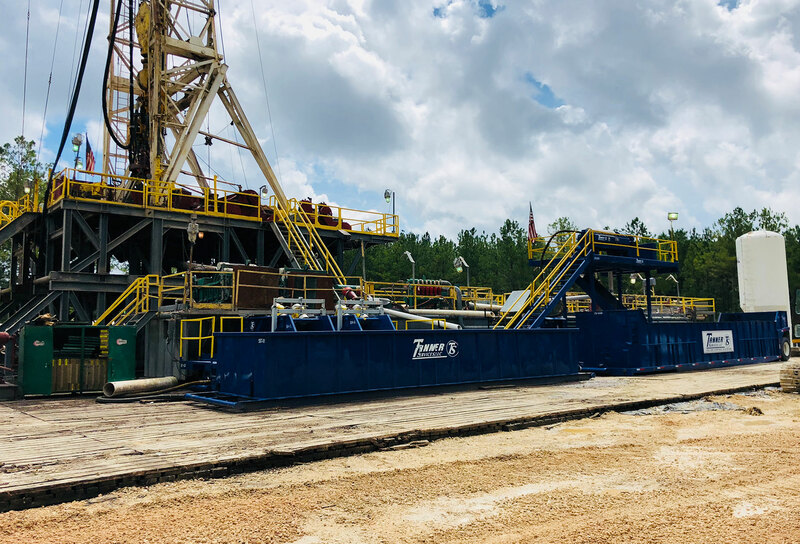 We provide shakers, mud conditioners, centrifuges, frac tanks and more, with applications for drill cuttings water and oil based mud, frac water, waste and blowback water, and contaminated soils. 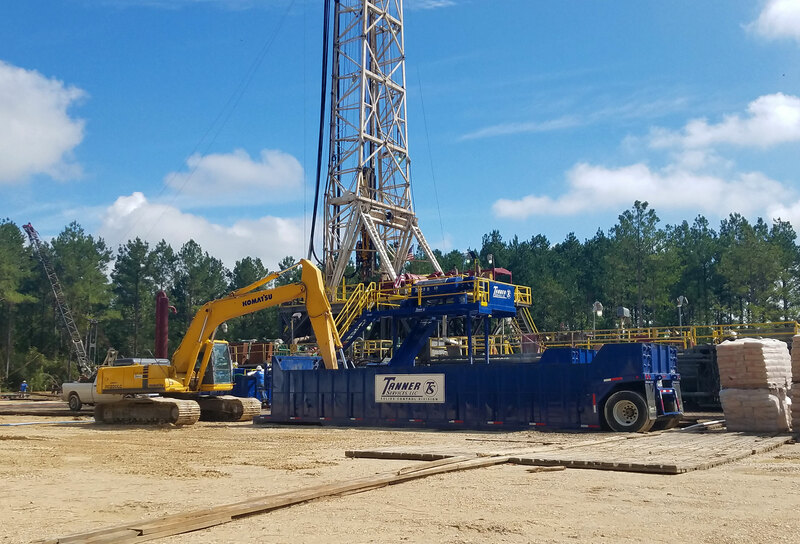 In addition to the removal of solids contamination, Tanner services also offers water and soil sampling and testing as well as analytical support services.